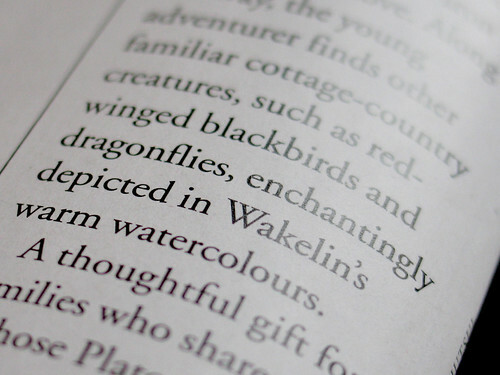 There’s a really nice review of Looking for Loons in the Winter 2007 issue of Cottage Life. Author Jennifer Lloyd and illustrator Kirsti Anne Wakelin, both Canadians, create a sensory feast, from the sunlight on a pillow to the bang of a cast-iron pan on the stove. 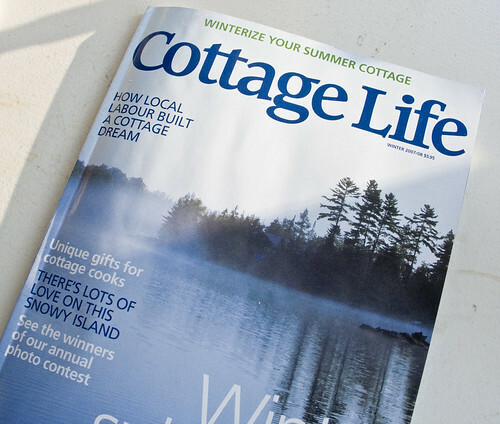 The magazine is full of all things cottage as well as the 2007 photo contest winners – images of enviable times spent with family and friends, surrounded by nature.